A company’s profile introduces its business to potential clients. It is an organization’s first impression. 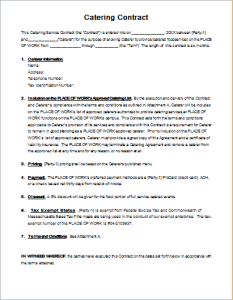 In other words, the profile is a professional and formal introduction of a business. Its purpose is to make the target audience aware about the offered products or services. Therefore, it is important to write it well in order to attract stakeholders as well as clients. This job is not easy. It needs to be carried out carefully after forming an effective strategy. 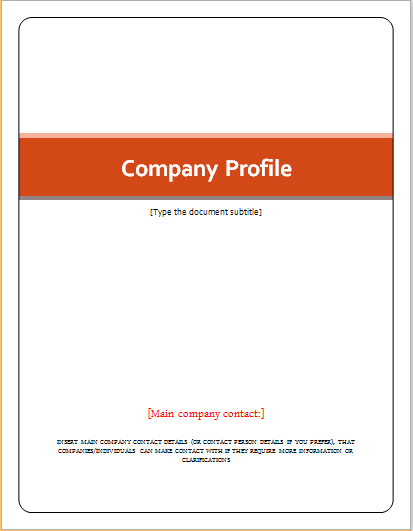 An impressive and effective company profile can be written by using a template. 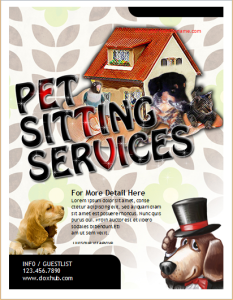 It can make the job easier and quick by offering a professionally designed format. Users are allowed to customize the template in any way to suit particular requirements. Personalized content can be added. 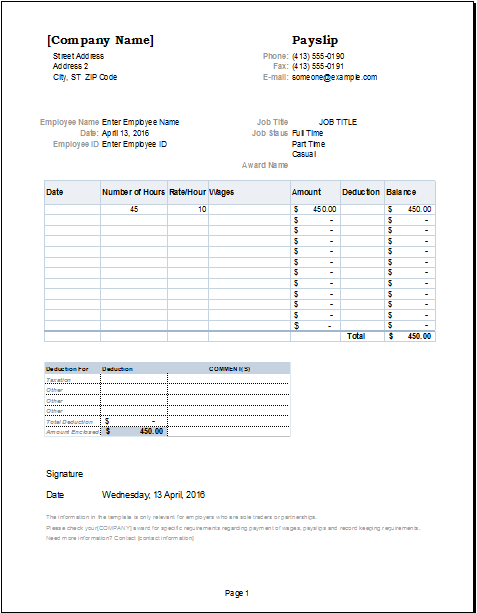 In addition, you can insert relevant pictures or figures as well as the company’s logo. The key points to be discussed include the organization’s background, vision, products and services as well as the company’s team. You may also include a portfolio. 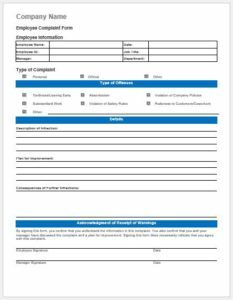 The template can help you present all this information in an organized way. This presentation is very important to make the audience feel interested. There are several ways and ideas which can be used for this purpose. A customizable template will help you apply your ideas. 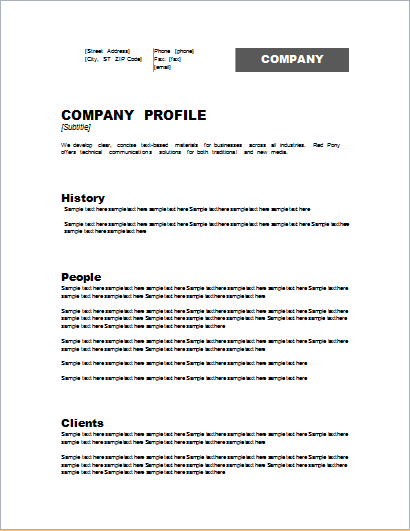 A company profile can be brief or detailed. 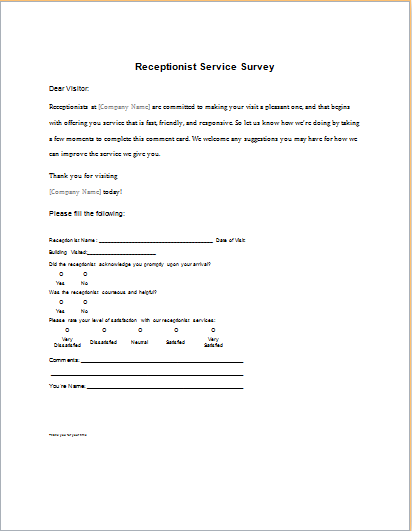 The formatting can be done according to your special requirements. This whole job will be very time consuming if it is carried out without a template. 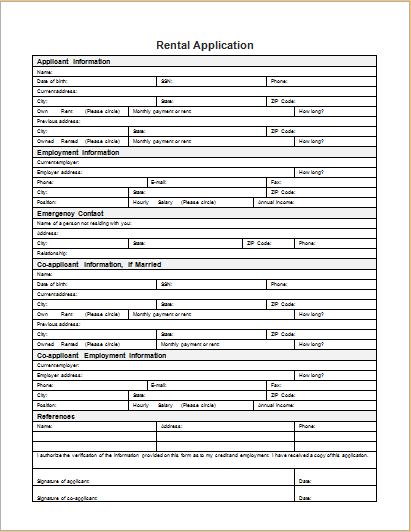 Therefore, make use of the helpful company profile template and enjoy its benefits.